Team Fortress 2 is currently holding their fourth annual halloween event. 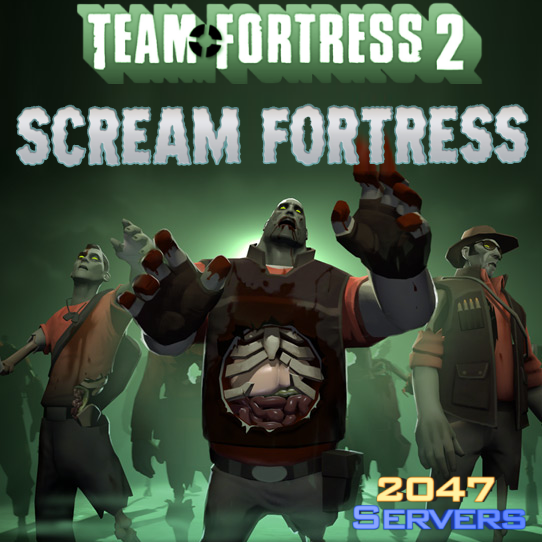 As we do with all most of Valves games events, we will be dedicating some of our own servers to this event, so you may find you are actully playing on a 2047Servers Game Server. As we have our new location in North America, we will be opening some TF2 Event servers in the US.